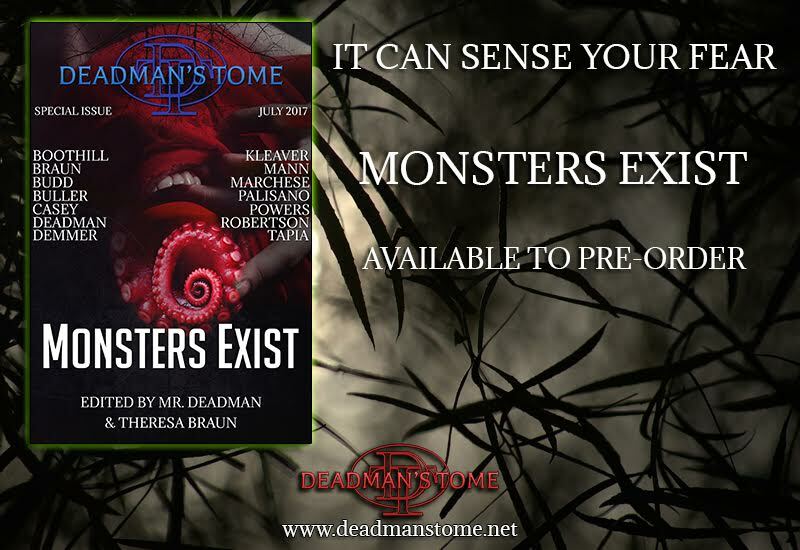 Super excited to announce the upcoming release of Monster's Exist, by Deadman's Tome which features one of my stories, the Murder of Crows. 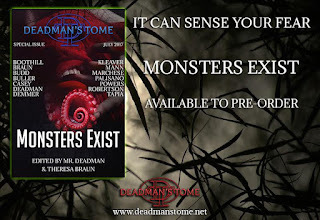 Along with a bunch of other great writers, we aim to explore what is monster, what forms do they take, their methods they employ, but more importantly do they exist? If anyone would be interested in receiving a ARC in exchange for a review please get in touch!